Welcome to dynaMIT! 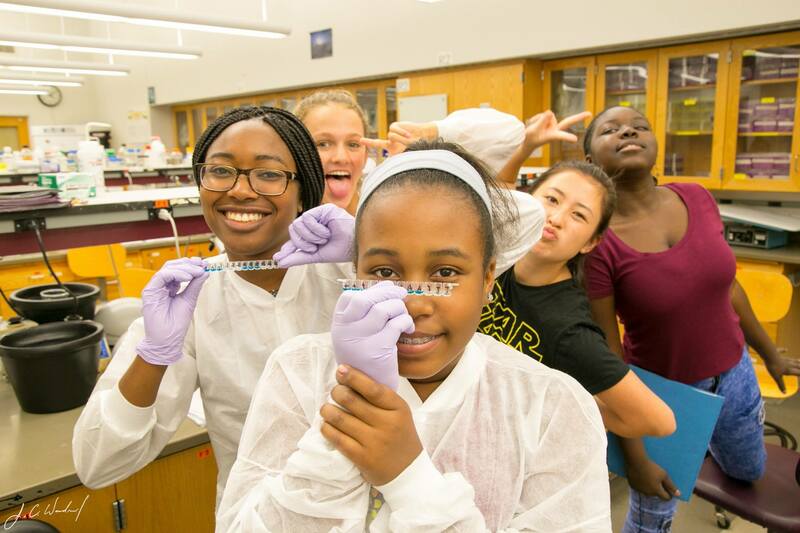 We are a decade-old, STEM outreach program for middle school students in the Boston area. Our goal is to share our excitement for STEM with our students, all the while giving them opportunities to explore different fields through challenging activities and experiments. We hope to “ignite” their minds and inspire them to explore beyond this summer! Every week for an entire year, our board meets to plan for our summer programs. We work all year long to ensure that our program is completely free, safe, and fun for students. From writing and testing experiments to reading applications and applying for grants, we work as a team to make this program a reality. We are honored to be a part of a group that exemplifies advancing knowledge in areas of scholarship that will best serve the next generation of students. We invite you to take a look around our website and learn more about dynaMIT! Our mission is to provide students from low-income families with an opportunity to explore and experience STEM through hands-on experiments and challenges. Rising 6th-9th grade students are eligible for this year's program. DynaMIT program dates are: August 13th to 17th for rising 6th and 7th grade students, and August 20th-24th for rising 8th and 9th grade students. Throughout each week, MIT undergraduate and graduate students serve as mentors to instruct the students and build their interests in STEM fields. Their goal is to empower students to design and innovate beyond the summer. dynaMIT is entirely student-run. 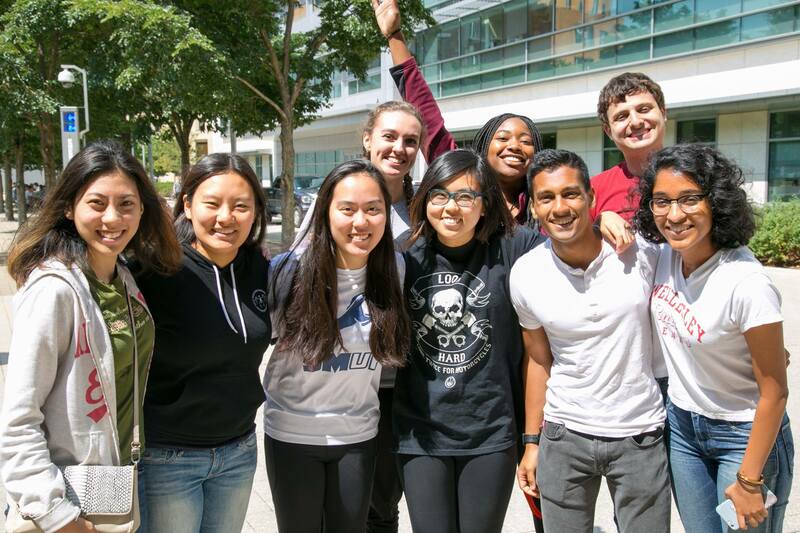 Throughout the school year, MIT undergrads come up with the curriculum and organize the logistics so that dynaMIT can happen every summer. Read how you can join us!